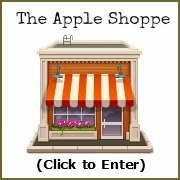 If you are looking for the Very Best Apple Dip Recipe you have found it right here! Our family loves to enjoy fresh fruit and dip. When it comes to apples, this is our family's favourite apple dip. Our daughter-in-law introduced this recipe to our family. We often ask her to bring this dip when we are having a special event ... because it is sooo good! I made this apple dip yesterday as an evening snack for my daughter and her friends, it makes a healthy snack that is thoroughly enjoyed by all. 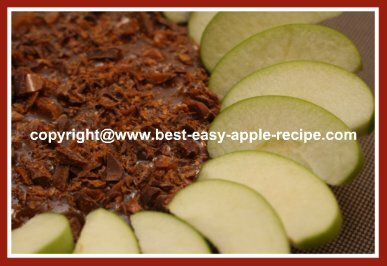 Note - Choose a variety of apple, to accompany this dip, that does not "turn brown" as quickly as other varieties of apple. 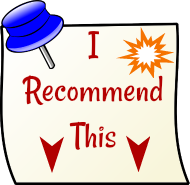 Examples of the best choice for apples for dip are: "Granny Smith" and "Cortland". Or, toss the prepared apple slices in a tiny bit of lemon juice to help them retain their colour. Also, this dip can be prepared in advance and refrigerated, however the apples should be prepared just prior to serving to avoid discoloration. **The "Marzetti" Caramel Topping is also available in "Fat Free" and "Light". 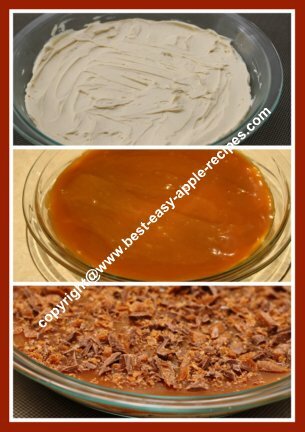 There are also many other brands of caramel topping that work equally as well for this recipe. In a bowl, using an electric mixer, mix the cream cheese and the brown sugar until well combined and smooth. Spread the cheese mixture into a round glass 8" or 9" pie baking dish, and chill mixture for about 1 hour. Just prior to serving, spread the caramel topping over the cream cheese mixture in the dish. Using a knife, or a blender, Chop the "Skor" chocolate bars into small pieces (do not grind, just small pieces) and sprinkle the skor pieces over the caramel topping. 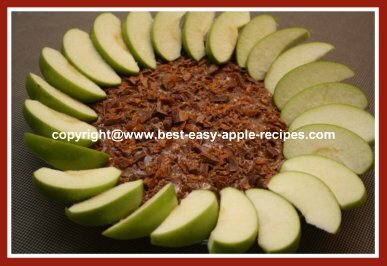 Serve this "Best Apple Dip" with cored, unpeeled, (or peeled, if desired), apple slices. I like to present this dip with the sliced apples over-lapping the edges of the entire pie dish. Definitely looks attractive!